Have you ever noticed that your engine can be hard to start sometimes? This problem can even happen more frequently when it’s cold outside. Well, there are various reasons why engines have trouble starting in different temperatures. When an engine is hot and hard to start, the problem usually has to do with the fuel. The vapor created by a hot engine will prevent the fuel from circulating efficiently. This makes it harder for the engine to start because it takes more time for the fuel to circulate than it normally would. If the engine is too hot, then it won’t be able to start at all. However, an engine this hot won’t get that way because of the temperature outside. More than likely, you have a problem with your vehicle’s cooling system or you have leaky coolant that is causing the engine to overheat. Of course, this would be the worst-case scenario for an engine not starting. Now, if you live in a colder area and your vehicle is constantly exposed to freezing temperatures, then it will cause your engine to get cold. This could make it harder for you to start your vehicle’s engine at times if it is cold enough. There are a few reasons why this could happen. For one thing, liquid cannot be evaporated as much when you have a cold engine. This means that less fuel will evaporate inside a cold engine, making the fuel harder to burn. In addition, the cold temperatures outside will make the engine oil thicker. Therefore, it will take a lot longer to heat up the oil and allow it to circulate in your vehicle’s engine. In rarer circumstances, your car battery could be the reason why your engine is hard to start. If you have low battery power, then a simple replacement of your battery would fix this problem. But if the temperatures are cold outside, it could be causing your battery to lose its agility and not function like it’s supposed to. 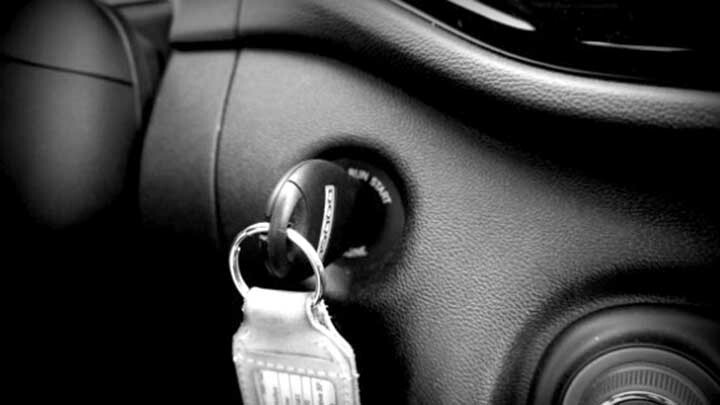 As a result, the power of your car becomes affected which, in turn, affects the difficulty of starting the engine. The best advice to reduce this situation from happening is to keep your car indoors as much as possible. If you have a garage at your house that is big enough to hold your car, then consider parking your car in there at night to keep the battery and engine warm. My car most times is difficult to start even in mid day. Most of the mornings it start at a go.